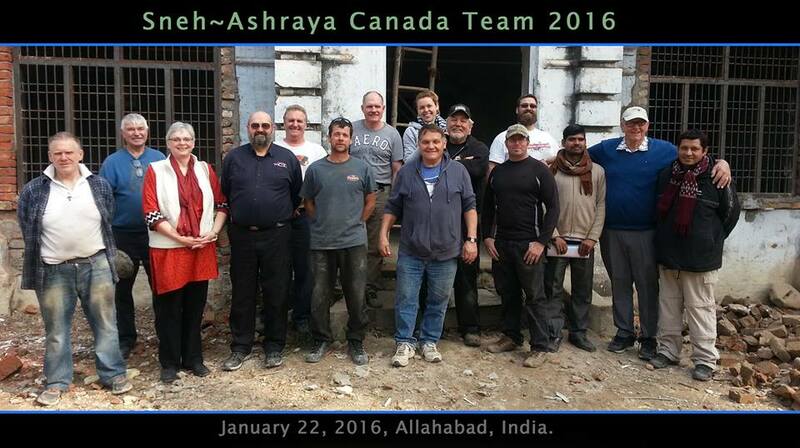 In November of 2014, 6 church volunteers supervised and assisted local workers to erect a 4500 sq. 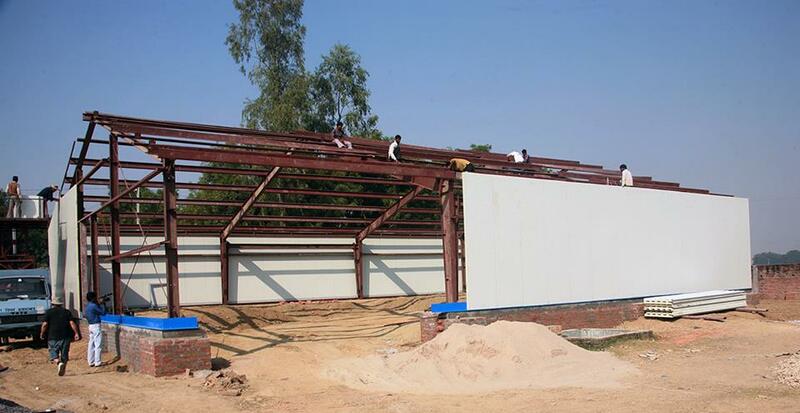 ft. chapel/community centre in Harari, India. 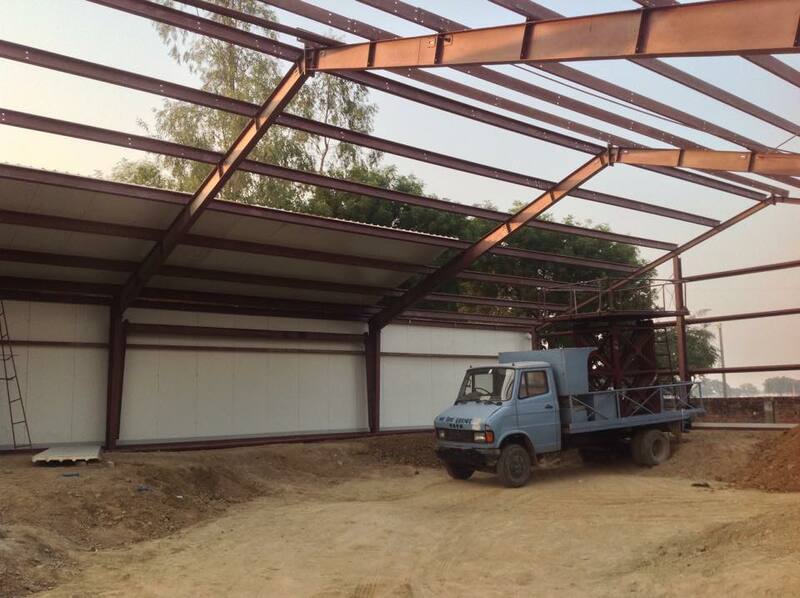 It was the first time that a steel framed and insulated panel building had been built in this area. 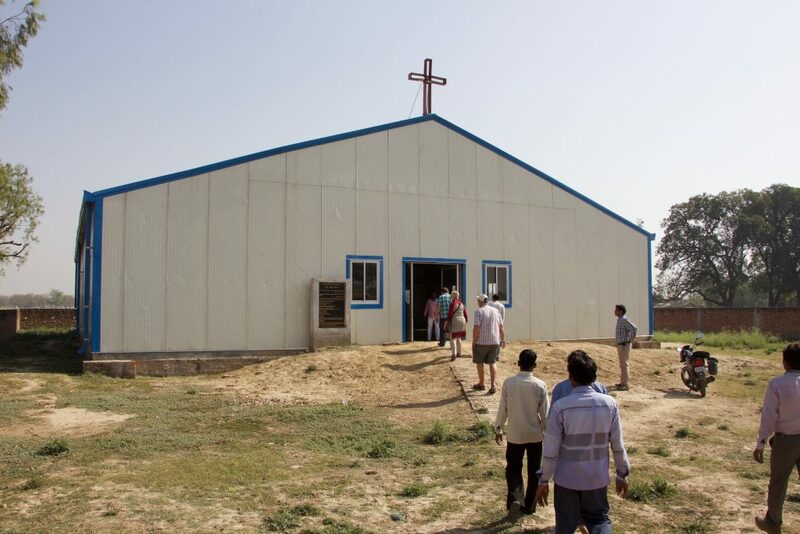 This was a joint project of SHUATS (Sam Higginbottom University of Agriculture, Technology and Science) and the Evangelical Missionary Church of Canada. 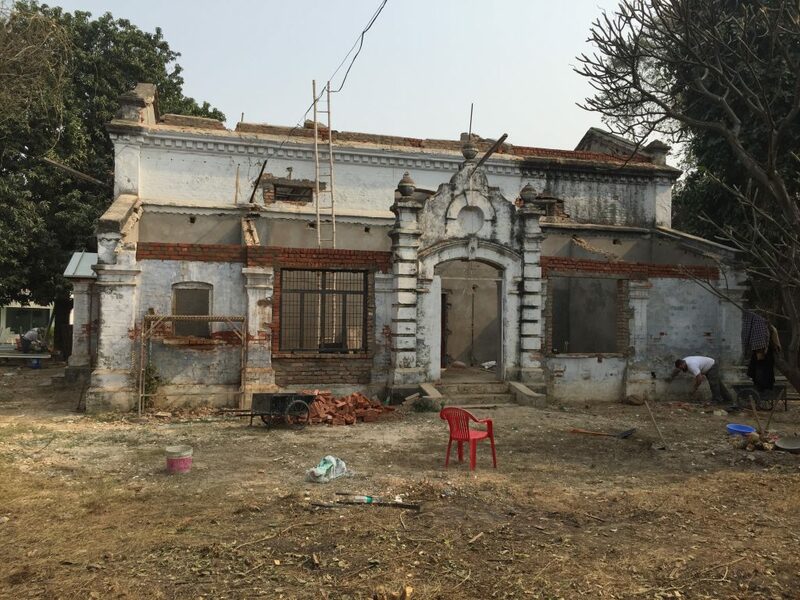 January 2016 saw 14 church volunteers work on a 160 year old building which belongs to SHUATS, a Christian university in Allahabad, India, to make it habitable for the 40 young women and girls under the care of Sister Sheba. 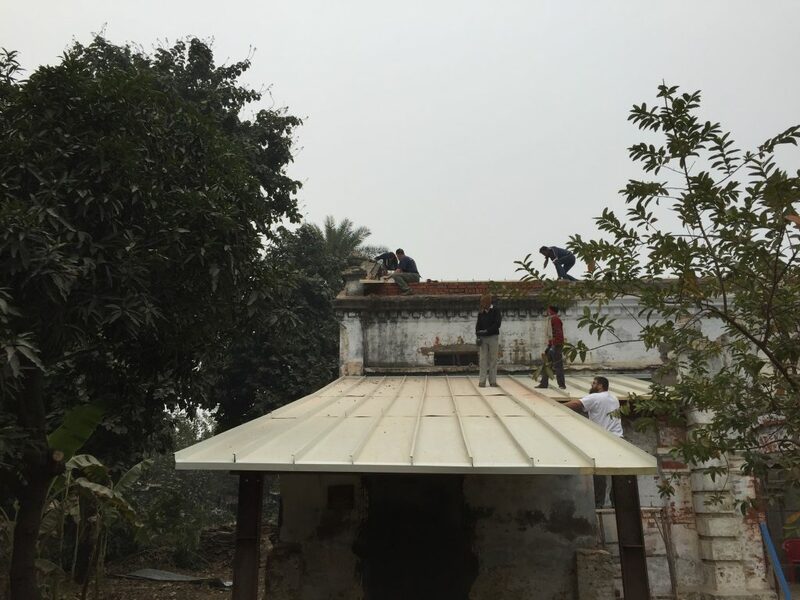 They installed a steel structure for the standing seam insulated panels to create a new roof. 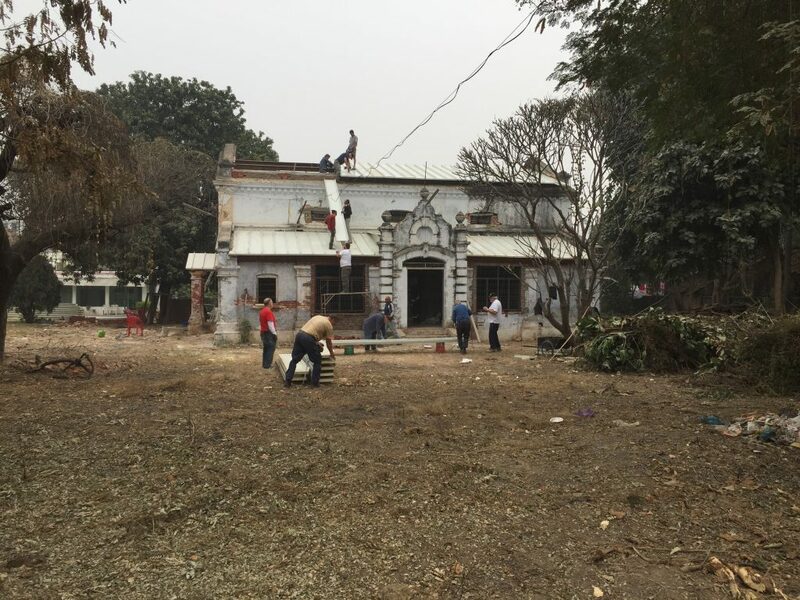 Electrical and plumbing work, as well as building bunk beds and cleaning up the landscaping were all part of the renovations. 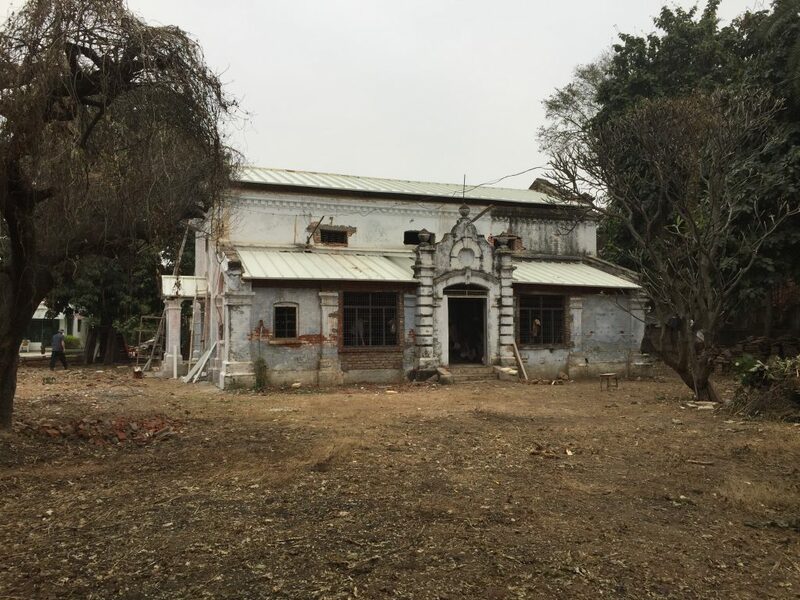 This new home for orphaned girls will now be called Yeshu Mahila Ashray which is translated as Daughters of Jesus Shelter.